The Keeper Edge is teaming up with Dutch Strikers to host the Orlando School at Windermere Preparatory School. Space will be limited for this fun but intense Striker & Keeper Soccer Camp! The Keeper Edge curriculum has helped 1000’s of goalkeepers learn how to better transfer technique into the live setting. 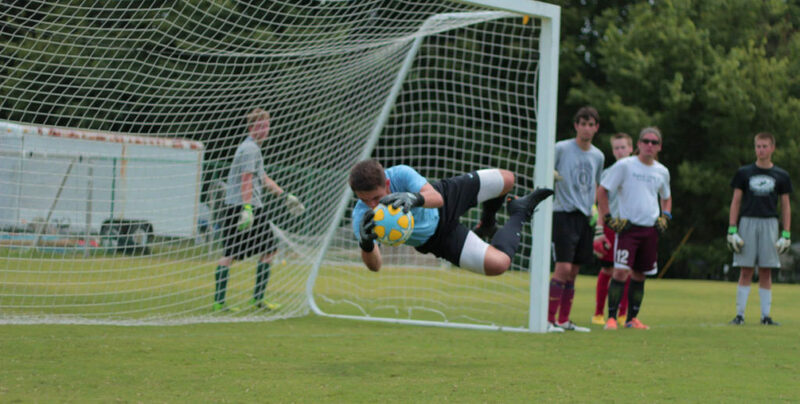 Jeb Burch is the founder of the Keeper Edge and will direct the goalkeeper division of the Orlando School. Dutch Strikers curriculum helps attacking players refine the art of finishing and scoring goals. These advanced attacking concepts will be directed by Dutch Strikers founder Steve Shehan and joined by internationally acclaimed coaches Lee Chalmers and Nico Labohm. Labohm was an instructor with the Dutch Football Association for 25 years before serving as Head of Academy for Feyenoord S. Africa, Dynamo Moscow, Ozone India, and Metallurg Donetsk. Goalkeepers and field players will train separately at the beginning of each session. Eventually goalkeepers and field players will join together and work through functional shooting drills before playing advanced attacking and finishing. 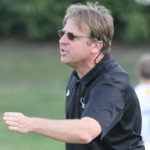 Jeb Burch is the Head Men’s Soccer Coach at Centre College. He is ranked in the top 25 in winning percentage and has coached at his Alma Mata since graduation in 1994. Burch is the Owner / Operator of Player Development Programs, LLC which has trained over 10,000 youth and is the Founder of the Keeper Edge Soccer Program. Click here to learn more about Coach Burch. Steve Shehan is a Florida U11, U14, U19 State Champion and 2 time National Champion in youth soccer. A former Kentucky State Director of Coaching, Shehan continues to play a role in positive youth development practices and is considered one of Florida’s best youth coaches. Lee Chalmers is the Founder of Vivo7Sports, a sports marketing, recruitment and promotions company and a former professional player. 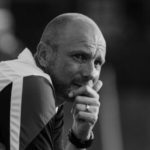 Chalmers was named Supersport / Feyenoord youth academy coach of the year in 2003 and is currently a professional coach in the USL. Click here to learn more about Coach Chalmers. 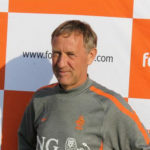 Nico Labohm worked as a coach, scout, and instructor with the Dutch Football Association for 25 years. 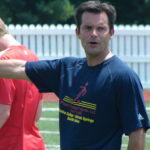 An Internationally respected coach in positive development methods, Labohm has served as Academy Director at Feyenoord S. Africa, Dynamo Moscow, Ozone India, and Metallurg Donetsk. Labohm has respresented the Dutch FA the USA, Canada, Mexico, Trinidad&Tobago, Ghana, Kenya, Japan, China, and Singapore.